Unfortunately for me back in 2010 I did not pick up the 8 part comic book series from DC Blackest Night but I now wish I had. 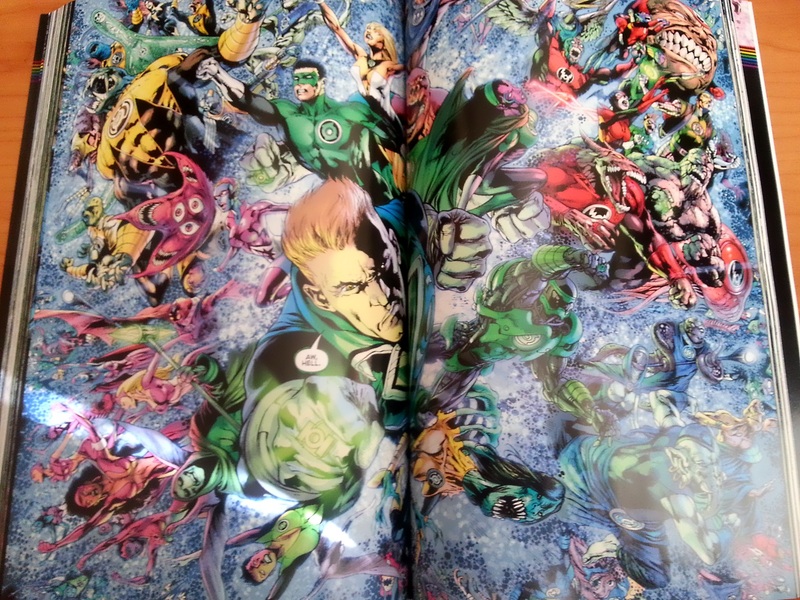 Never fear though just as DC always do they released the trade paper back version of the series which gathers and collects all 8 single issues into one collection and this book does not dissappoint. 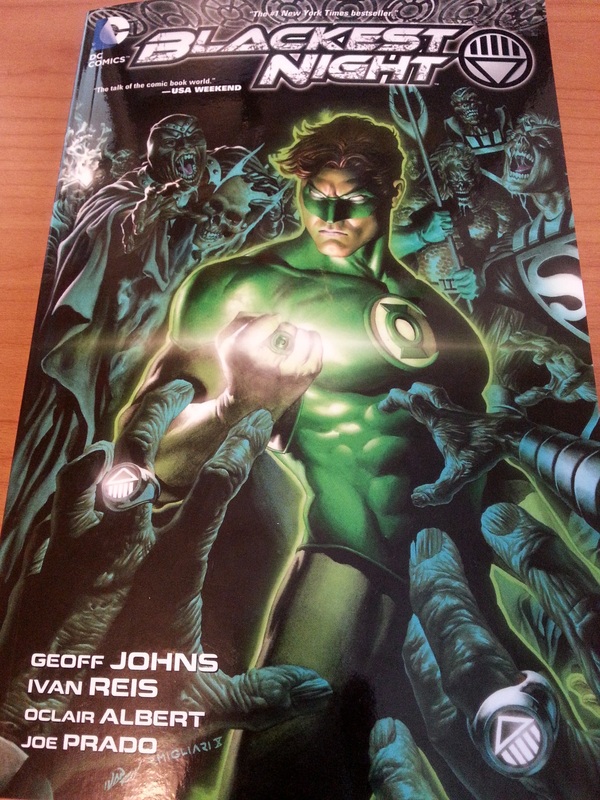 Written by Geoff Johns and illustrated by Ivan Reis this is one epic story for all DC comic book fans. Blackest Night” involves Nekron, a personified force of death who resurrects deceased superheroes and seeks to eliminate all life and emotion from the universe. I am really interested in DC over Marvel these days, sure Marvel have some great movies that have released and soon to come also but DC hasn’t had the same attention in cinemas hence the general non-comic book reader isn’t as familiar but I feel DC characters have a lot more back story and the characters are more fully fleshed out in my opinion at least. 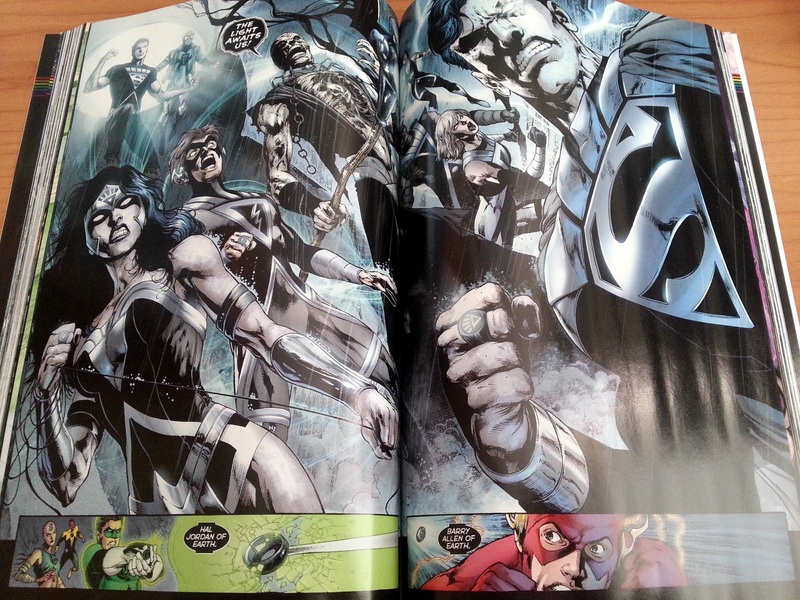 DC comics are more of a thinking man’s comic book it feels compared with the run and gun Marvel characters and stories. I had a great time with this and includes most of the Justice League heroes working together with not just the green lantern corps, but the story brings together the 5 other lanterns corps (orange, blue, yellow, saphire, indigo) all to save the earth and the universe from annihilation. If you are a fan of the DC comic book universe or a fan of comics in general, you shouldn’t miss this story it is well written and the artwork in the book is amazing. I would definately recommend it.